Northern Stone Solutions employs local qualified stonemasons to adorn your space with custom stone bench tops. Our experienced team will exceed your expectations to bring your dream bathroom or kitchen to life. We pride ourselves on supplying and installing high quality brands of stone and granite. Our friendly staff will help with your design concept and colour selections. Owned and operated by established Darwin locals, Lachie & Nickie White. At Northern Stone Solutions, we manufacture and install a wide range of natural Granite, marble and various brands of engineered stone and quartz. We happily source alternative materials locally, interstate and internationally. Across the Top End, we have worked on beautifully renovated homes and new builds. Updating your kitchen bench tops, replacing your splash backs or adding an island bench doesn’t have to be a nightmare. Let us do the hard work, while you day dream about what to cook when you host the family for Christmas. Dreaming of how beautiful your ensuite or bathroom will look with a renovated stone vanity? Perhaps stone walls and never scrub tile grout again… We have a large range of stone samples at our design showroom in Winnellie, make an appointment today and bring your dream bathroom to life. Cook up a storm and create some magic in your kitchen. Clean up easily afterwards, with our wide range of porcelain, glass, stone or granite splash backs. We know everyone has different tastes, so we offer you multiple options for your kitchen splashbacks. 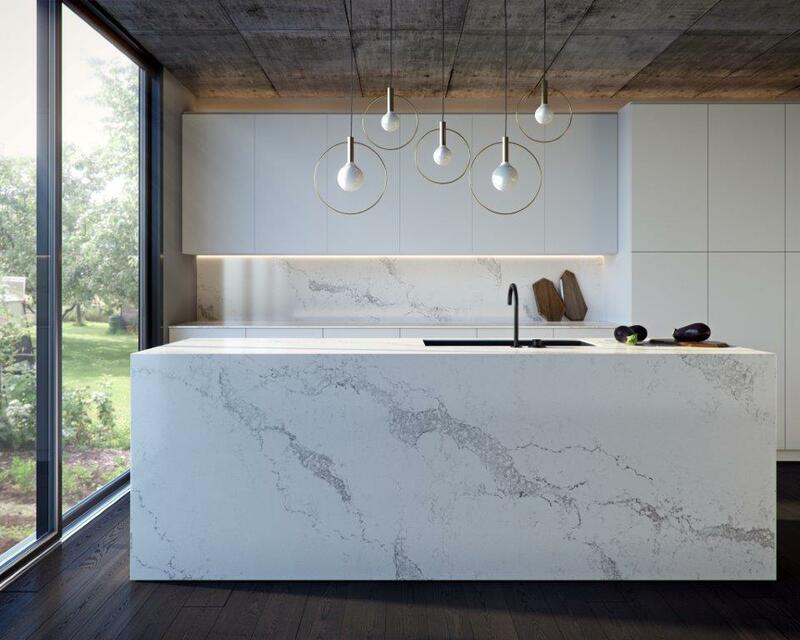 The exceptional beauty, strength and durability of Caesarstone quartz ensures a product that is highly superior with a stunning reputation. 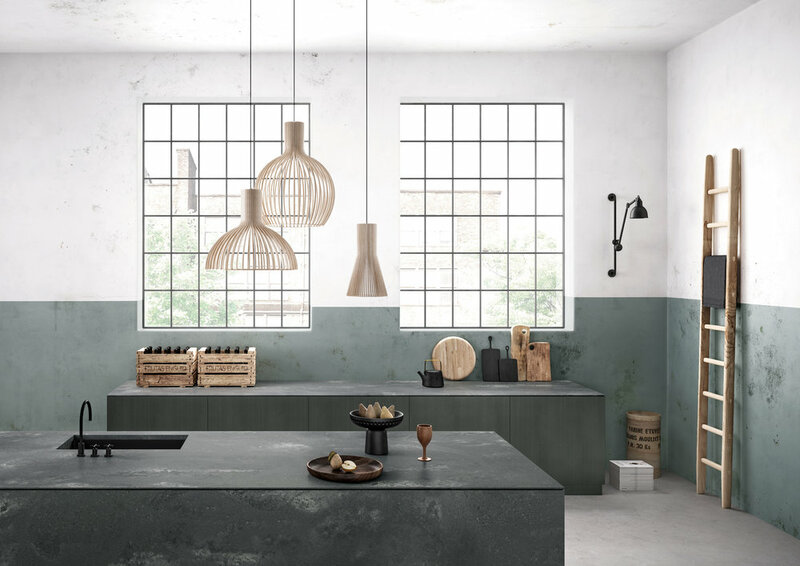 Created from up to 93% natural quartz aggregates, organic pigments and enhanced polymer resins, Caesarstone provides a surface with exceptional properties of heat, stain, scratch and chip resistance. Want to know more? Visit our showroom and choose some colour samples or check out the Caesarstone website. 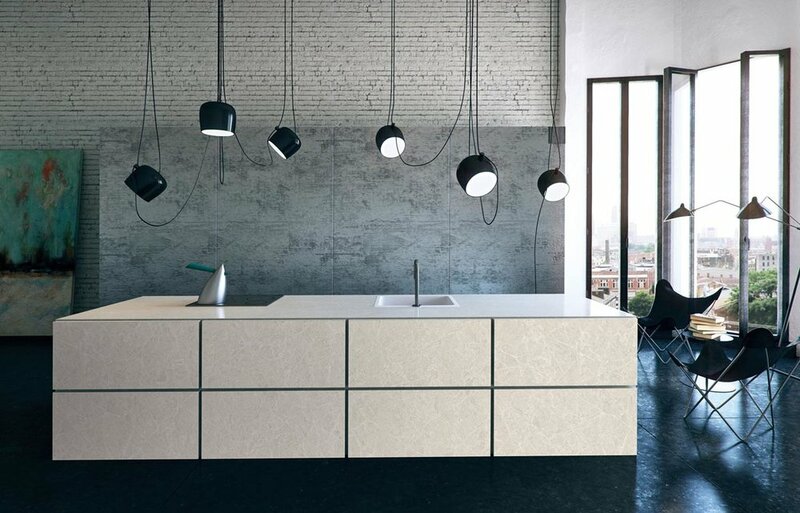 The pinnacle of engineered stone surfaces, essastone offers the enduring appeal of natural quartz, a sophisticated European palette of designs and an exceptional 15 year limited warranty. Our latest designs provide the look of luxurious natural stone, in a range that varies from classic European to modern industrial style. Want to know more? Visit our showroom and choose some colour samples or check out the Essastone website. 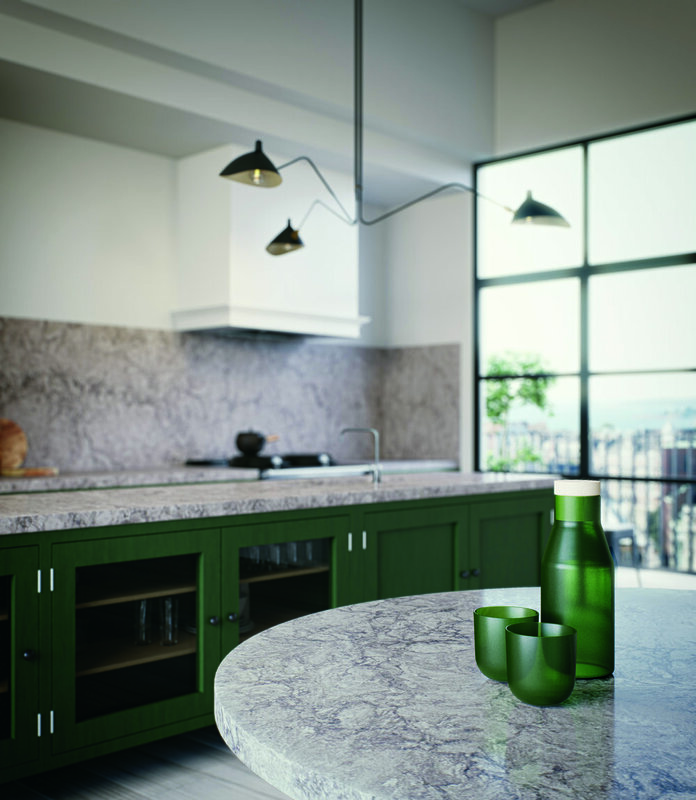 Silestone is a compound made up of 94% natural quartz, which makes it extraordinarily hard and resilient. It is an excellent surface for kitchen benchtops, bathrooms, floors and wall cladding. Silestone is available in more than 90 colours, making sure that there is a Silestone colour for you. With 3 different textures to combine, polished, suede and volcano, there are endless possibilities. Want to know more? Visit our Winnellie showroom and choose some colour samples or check out the Silestone website. Quantum Quartz provides innovative design options to the architectural and design communities as well as homeowners. The most popular applications for Quantum Quartz are kitchen, vanity and other bench top applications. It is the designer’s and architect’s choice for an application that is stylish, low in maintenance and ultra hygienic with over 40 different varieties on offer. Want to know more? Visit our showroom and choose some colour samples or peruse the Quantum Quartz website.